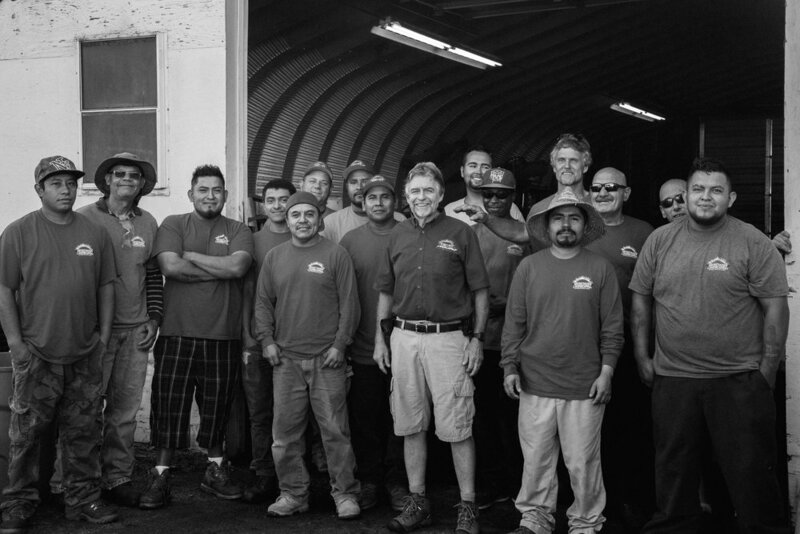 Team — STATON'S LANDSCAPING INC.
Charles Staton Jr. is the founder and owner of the award winning design-build firm that he established over 38 years ago. He holds a Bachelor of Science in Natural Resources specializing in Plant and Soil Sciences. He served as the president of the Rhode Island Nursery and Landscape Association. He is also a certified horticulturalist, a licensed arborist, a Rhode Island Tree Steward, as well as being a member of the Rhode Island Tree Council, the Warren Tree commission, and the Children's gardening network. 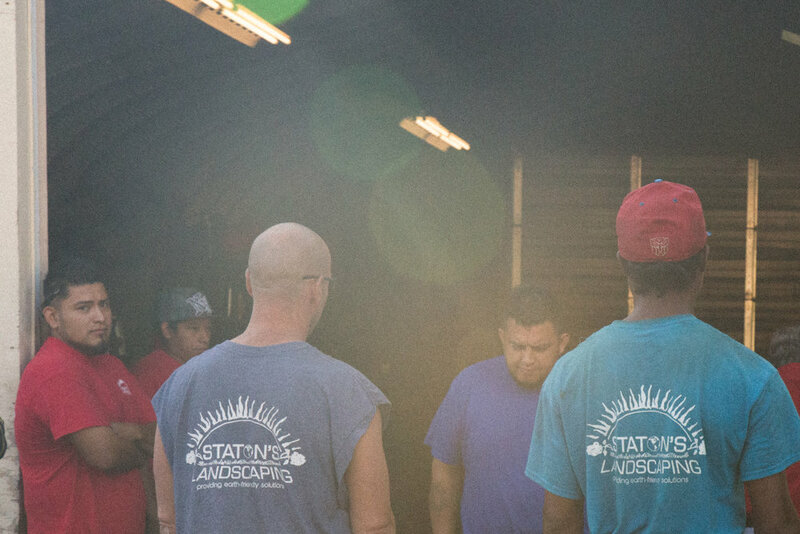 As the owner of Staton's Landscaping Inc., Mr. Staton has established a company that has built a reputation for professional excellence. He has achieved this by creating landscapes that connect people to the beauty of nature, and by expanding the boundaries of home, in order to realize the full potential that our surrounding landscapes have to offer. Chuck is continuously engaged in ongoing educational programs to increase his knowledge of the latest technological advances in the field. 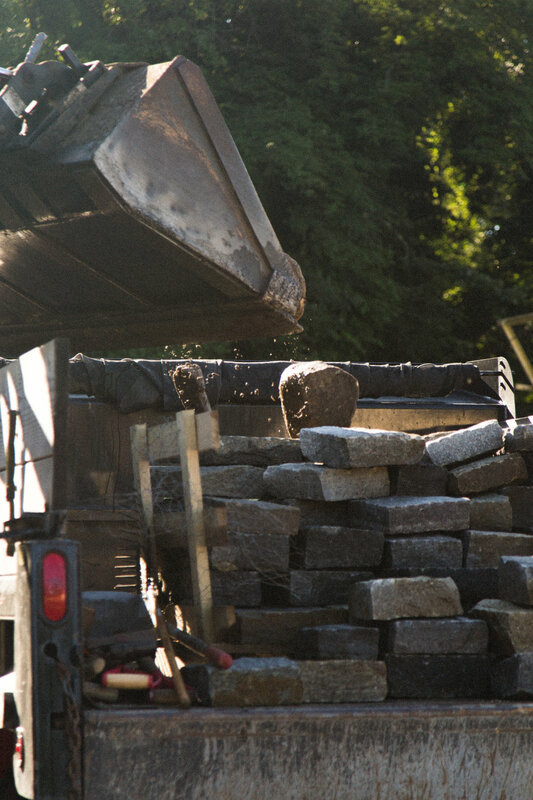 With focus in such topics as landscape, turf science, masonry, storm water treatment, pest and disease control, and low impact techniques, Mr. Staton utilizes his years of experience and knowledge to achieve outstanding results, while staying committed to environmentally sound practices.